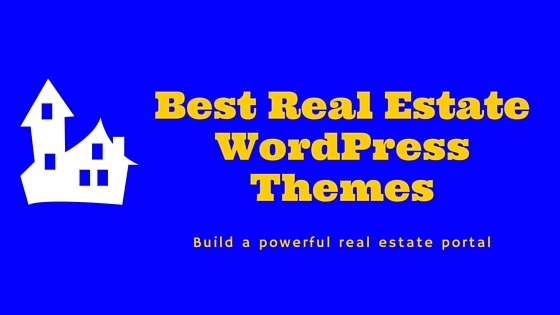 When building a website for your client using WordPress framework, the necessity of customizing the admin dashboard arises as it doesn’t look good with WordPress branding on it and also with totally different front-end design. Are you developing a Website for a client using open source WordPress framework? Do you want to give customized admin dashboard to your client? 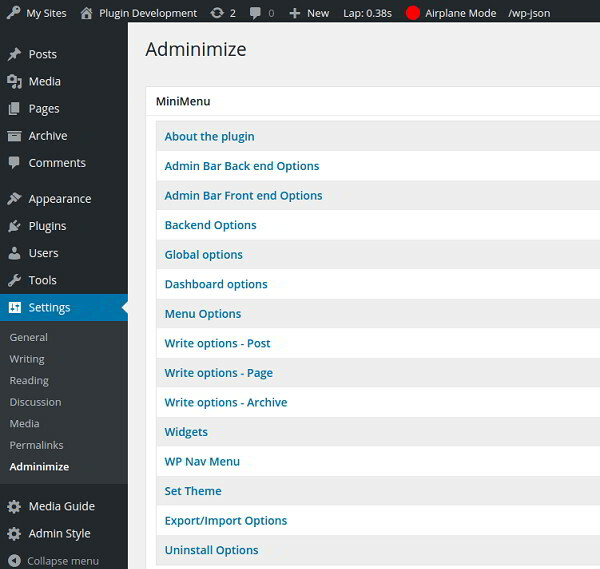 Here are some collection of free and premium WordPress plugins that you can use to customize every aspect of WordPress admin dashboard. 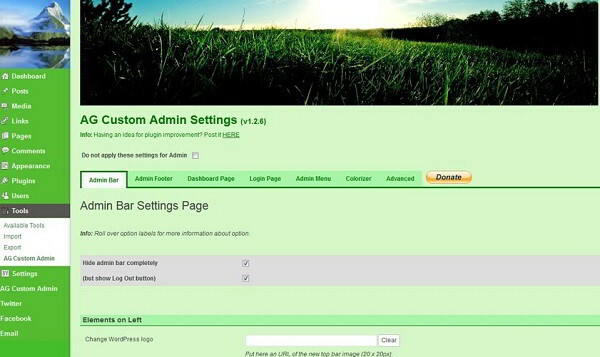 AG Custom Admin is a free plugin for customizing WordPress dashboard. This can be used to control all the aspects of admin dashboard look and feel. You can change almost everything from admin panel, login page, admin menu and admin bar etc. 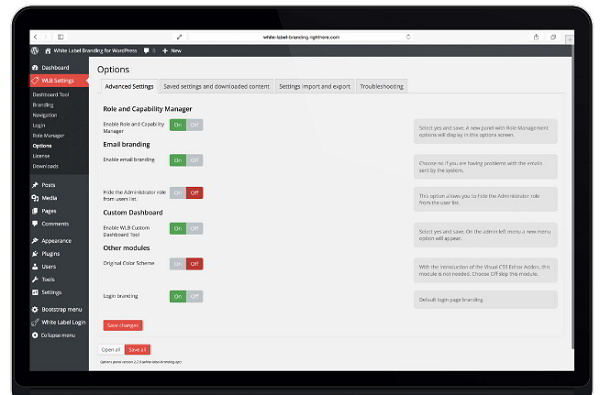 Admin Trim Interface is a free WordPress plugin to remove admin dashboard elements. There are 9 elements on the admin dashboard which can be selectively removed. Menus is a free multisite-WordPress plugin. It is very useful to control administration menus for all network-wide user and sites. You can able to enable or disable any backend menus. Super Admin has full control of what Menus should appear on the whole network. 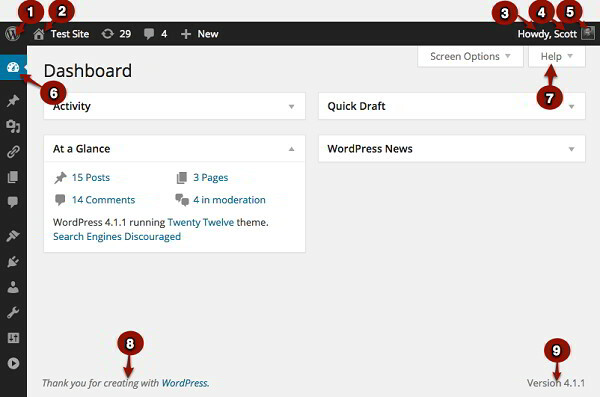 Adminimize is a complete set of WordPress admin dashboard customization functionality. This free plugin has highest download count in its category. Admins can activate or deactivate every part of the menu and the sub-menu. Header and sidebar admin menus can be optimized and removed for admins or non-admins to give more space. White Label Branding is an ultimate premium WordPress plugin to control all the aspects of your WordPress dashboard. This is a very popular item sold from this category and is best suitable for non-multisite WordPress version. 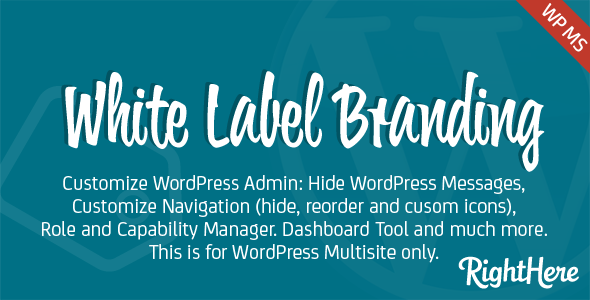 White label branding for WordPress multisite is another premium WordPress plugin to control all the aspects of multisite websites. 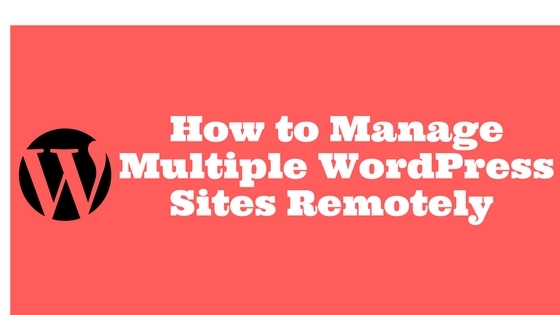 This plugin lets you control the branding of the main site as well as all subsites in a network of websites powered by WordPress Multisite.